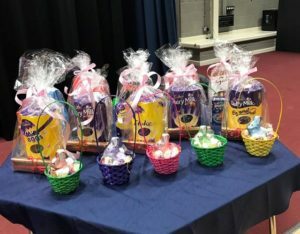 The aim of the Torquay Boys Grammar School Parents’ Association is to develop and extend relationships between the staff, parents and others associated with the school and to advance the education of students through raising additional funds. When your son or daughter joins TBGS, you, as parents, are also joining a community, and the school’s Parents’ Association and Parents’ Council are at the heart of this. The PA’s activities are coordinated through meetings held once a term plus the AGM in February, usually starting at 7pm in the Library. Items associated with the PA form the first part of the meeting and this usually lasts between 30 and 45 minutes; this is followed by the PC meeting which generally also lasts about 45 minutes. 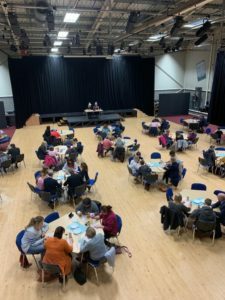 The headteacher, Mr P Lawrence, and deputy- headteacher, Mrs L Kings, come to the meetings to meet parents and respond to questions about school matters, particularly those raised at the Parent Council meeting which follows each meeting. The fund-raising and social activities are discussed and agreed upon. Refreshments are provided prior to the meeting. All parents are warmly welcome to attend these informal meetings which provide a forum to gain information about the school, express your views and, of course, to meet other parents. Details of the committee and minutes of meetings are available here. Our current committee members are listed here. 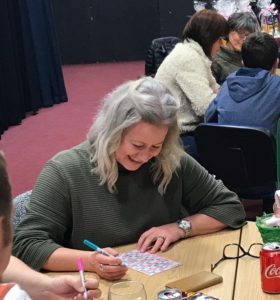 Please attend and support our PA events and fundraising activities – they are a lot of fun and a great way to meet other families and make new friends! 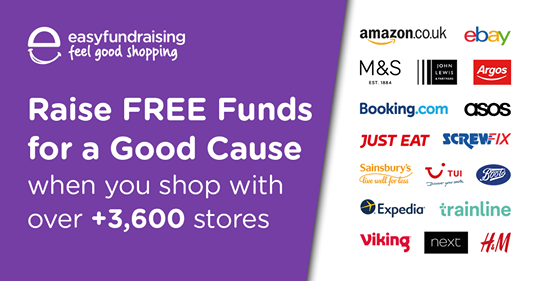 Use EasyFundraising when making online purchases. Please do come along and join us at PA Meetings too – where you will always receive a very warm welcome! Have you discovered our Facebook group? Please join us. News, views, reminders, celebrations, AND a lost property header and a Buy, Sell, Swap and Free for school uniform, sports kit, text books, revision guides and anything else pertinent to school use or on school trips. The Facebook group is independently run by some parents, for the benefit of parents of Torquay Boys’ Grammar School students and is in no way administered or overseen on behalf of or by the school itself, (though the School has endorsed the principle that the PA should have a group). 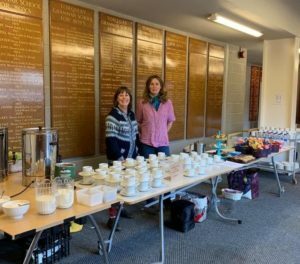 The Parents Association are, after many years, once again providing tea, coffee and biscuits gratis at Parents’ Evenings, an initiative much appreciated by Parents. Snacks and cold drinks are also on sale which has proved very popular with the students. Volunteers always welcome! Year 7 Informal Social Evening. A most enjoyable time was had at the inaugural Year 7 informal social. This was a wonderful opportunity for Year 7 parents to meet one another and members of the PA. 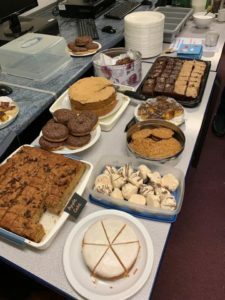 Grateful thanks to Lisa Cresswell, who organised this, and to all those talented PA cake bakers. The cakes were delicious! 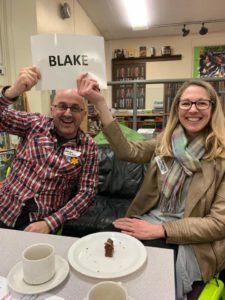 Special thanks to all the Year 7 parents who came and unstintingly joined in with the impromptu quiz, won by the Parents of Blake students. A fantastic new crop of parents …….there are clearly good times ahead!! 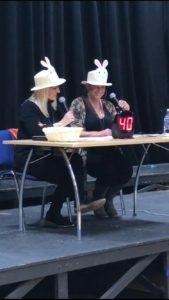 A very successful inaugural Easter Family Bingo Evening was held in the Centenary Hall on Wednesday 3rd April. It was great to welcome so many students with their parents! 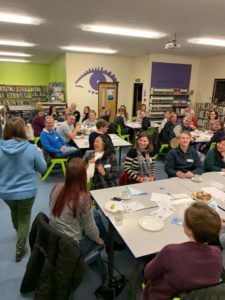 A raffle, bar and very palatable pasta bake supper made the evening a memorable one. No doubt that it’ll become an annual event! 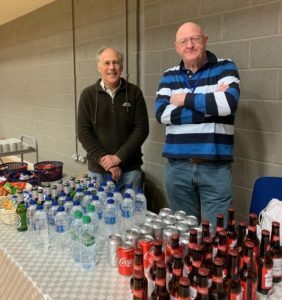 Many thanks to the PA volunteers who once more unstintingly gave their time expertise and enthusiasm in equal measure. The inimitable, irreplaceable Mr M training a newbie in the gentle art of being the congenial host!